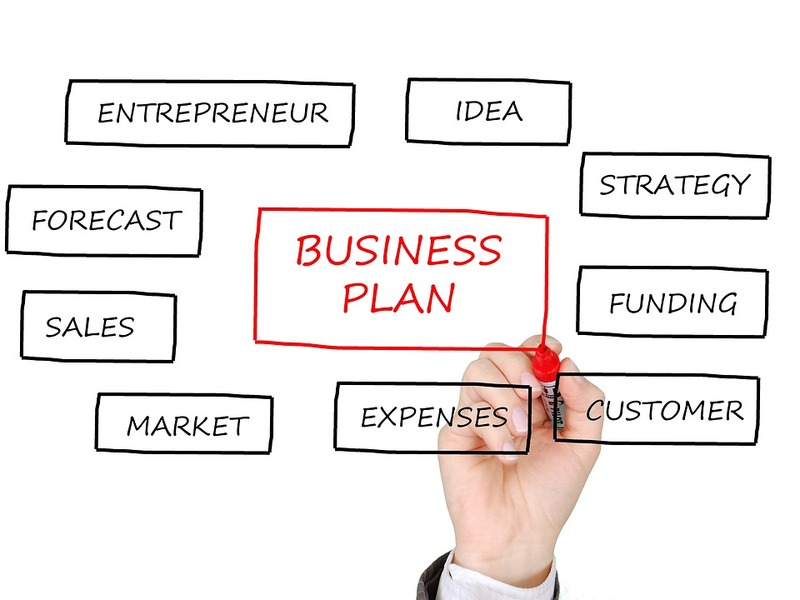 Find your spot in this business plan and get started. You will not get the wealth right away but, stay with it as it will grow over time. 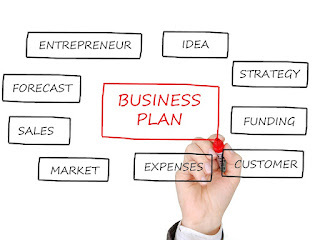 If you don't understand this business plan start by with the box called Idea. Then continue down to strategy and so on and you will see why this is so important. This plan is the reason why the rich people get richer and poor people stay poor. There's no bigger profit than selling a well established business and using that money to start another. Supporting Evidence For The Claim Above!